Another RN in the office routinely mixes IV medication for the infusion nurses to administer. The IV medication is mixed a day ahead of the patient’s infusion appointment. The nurse felt the practices were against everything learned in nursing school and experienced in nursing practice. Administer only those medications that you have prepared yourself personally or received from the pharmacy . The RN is liable for all medications he or she administers. Carefully examine all drugs and unit dose preparations prior to administration. Do not prepare medications in advance of the prescribed time of administration. 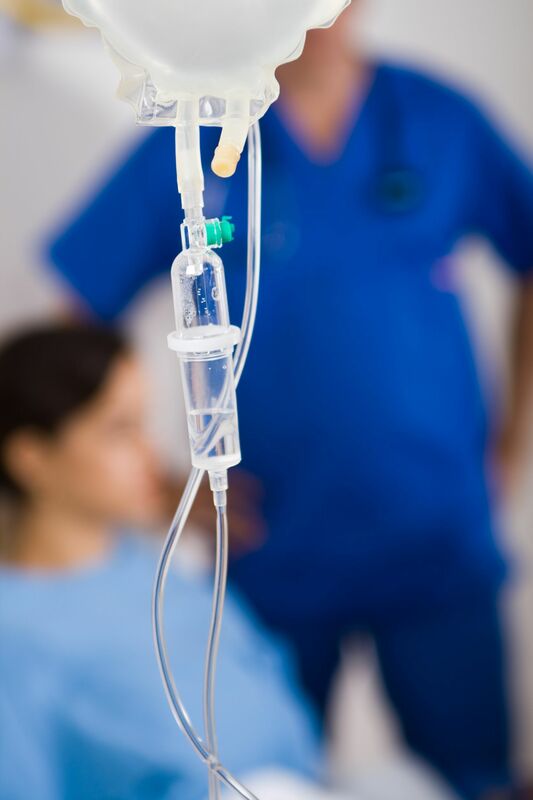 The working environment in physician based infusion areas vary greatly than any other infusion center models – ie hospital based outpatient infusion centers. In physician’s offices, often the RNs carry a lot of responsibilities related to preparation, mixing, and administration of IV medications, among others. If this is the scenario, the RNs must be trained in the proper reconstitution technique and follow the organization’s policies and procedures, state, federal and professional guidelines such as the American Society of Health-system Pharmacists and USP <797>. Occasionally, for the sake of efficiency and to maximize productivity, one RN is designated as the “mixer” for the day and the other infusion nurses are expected to administer the”prepared” medications. No, not ideal but yes, it is reality! A double check system during preparation of the drug and at administration is standard practice in this case (eg oncology). In many well organized physician office based infusion centers, there are provisions for the RN to safely and properly mix both chemo/non-chemo IV medications. Some of them do hire a pharmacist/pharmacy technician who is responsible for the preparation and mixing. Unfortunately, the latter is an expensive option so there are other practices where RNs are faced with no training, no policies and procedures and expected to prepare, mix and administer IV medications as well as everything else infusion related. Not ideal but REAL! Now on to the second point above: RN mixing IV medications a day ahead of the patient’s infusion appointment. I know you are hearing “alarms” go off as you read this. For medications that are prepared, labeled, and stored according to recommended guidelines and have a suitable expiration/stability data, perhaps this might not be an issue. Again, follow the organization’s, state, federal and professional guidelines mentioned above. If done otherwise, as might be the case in some physician office based infusions, I would not recommend this practice. Sometimes for the sake of “efficiency”, many have resorted to “preparing” ahead of time without even thinking of “safety” and perhaps not exactly cost effective. 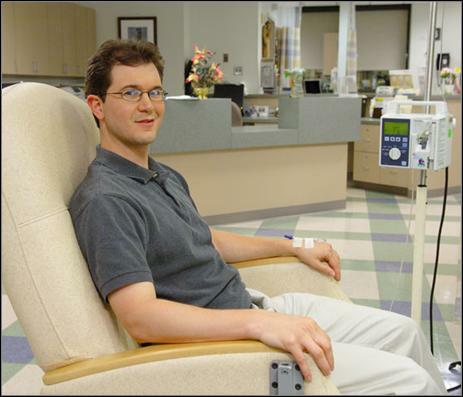 Physician office based infusion centers are one of the common sites of care utilized by patients. They are great places for any infusion nurse/RN to work: Mondays – Fridays, no holidays, occasional weekends/evenings. However, not all of them have the same practices/policies/procedures (ie non-chemo) as those that are hospital based/owned and there are no national standards specific for these practices to follow (none yet). This becomes a challenge to the infusion nurse or any RN new to this setting and should not be used as an excuse for poor practice/judgement. Just remember, protect yourselves and the patients – the basic principles of medication preparation and administration, infection control and infusion therapy will always apply regardless of where you practice. I feel she did the right action in leaving the ofice. I would have done the same thing. Good for her to practice by what she believed was right for the patient and her license.